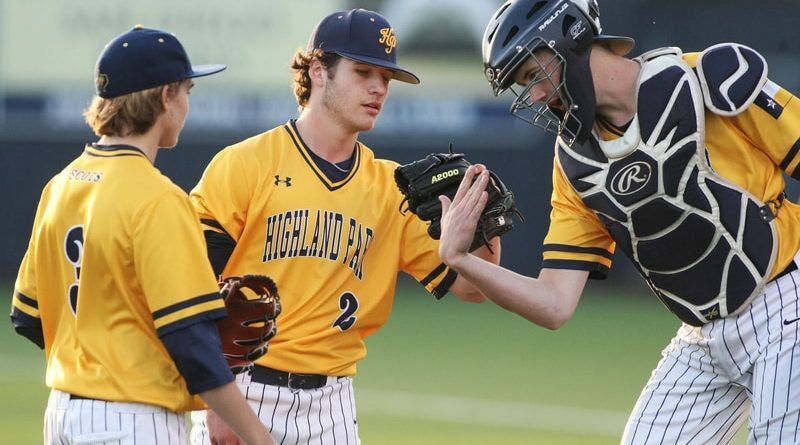 Meet the Scots | Park Cities People Local baseball fans will have their first opportunity to see Highland Park’s 2019 squad on Friday, when the team hosts its annual Meet the Scots event. Ready for Hoops? 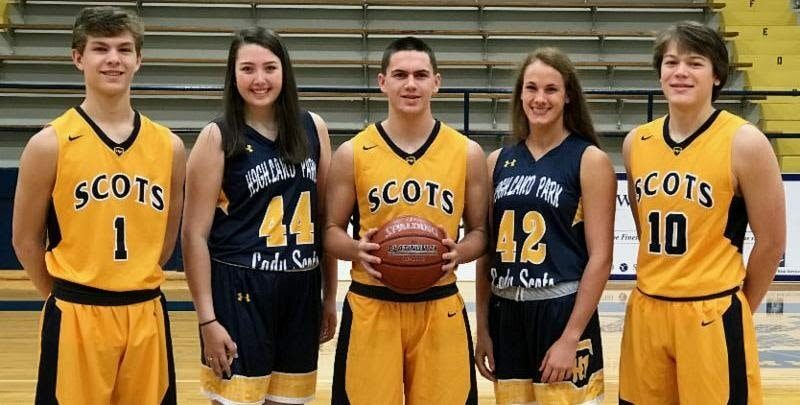 Come Meet the Scots!